I purchased some new audio equipment (specifically Roland CS-10EM Binaural Microphones/Earphones and a Zoom H4n Handy Recorder) and decided to test them out on a new episode of Pony Palaver, taking a look at the newest pony episode Hearthbreakers, centered around Hearth's Warming (with some bonus content on The One Where Pinkie Pie Knows). Finally back with a brand new analysis! 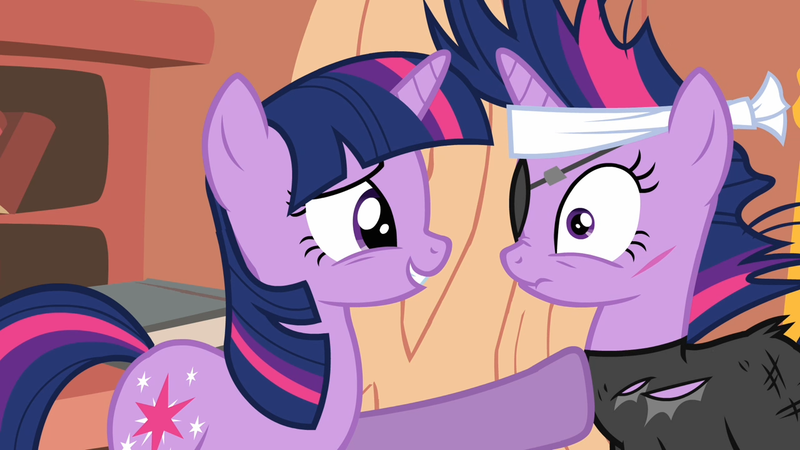 I loved this episode, it's now possibly my favorite pony episode ever. It took me three months to make this video, due to life always getting in the way. I hope you enjoy it! 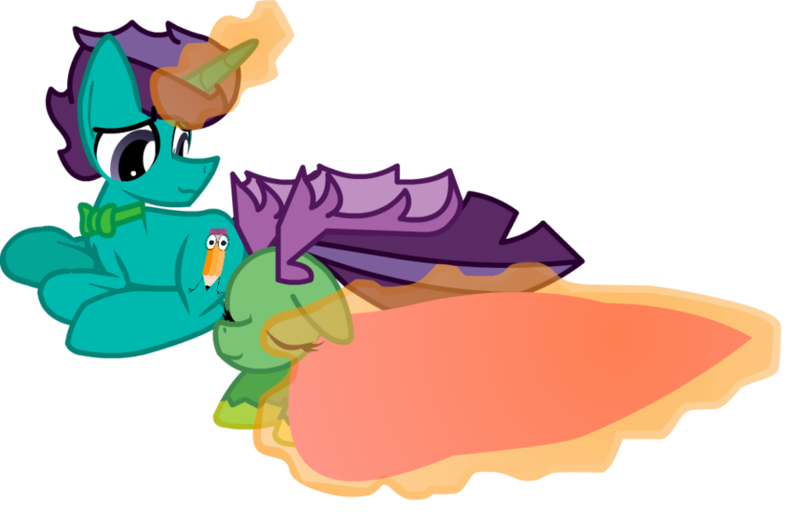 Corpulent Brony's BronyCon 2015 Schedule! Where am I going to be at this year's BronyCon? They finally released their schedule of events, and I put together a possible schedule for myself that I may or may not follow. So, here's all the data you need to stalk me, you silly little stalker you!!! I'll try and keep the calendar updated, so check back often! If you're going to BronyCon this year, what are you planning on doing? Is there anything I'm missing? Leave a comment and let me know! I'll be doing a couple cons this summer. First off, this weekend (holy crap it's tomorrow!) is the Grand Brony Gala in Tampa, FL, where I'll be hosting a panel with Brawny Buck on Friday and Sunday at 1pm in Salon A called What Makes Pony Good: An Introspective Into the Brony Review and Analysis Community (a full description is below). Hope to meet some of you this year! Join Corpulent Brony and Brawny Buck as they share their insights into the brony analysis and review community. 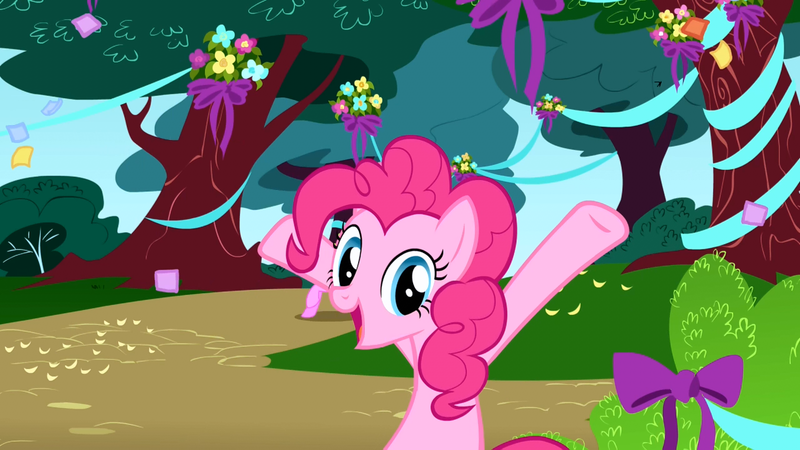 Why do so many analyze a cartoon pony show? Does analysis still hold any value in the fandom? Does it negatively or positively affect your perception and enjoyment of the show? Together you’ll delve into these questions and find out what goes into making an entertaining yet informative analysis. Yesterday marked my one year anniversary as Corpulent Brony online and on YouTube. It was on that fateful day a hasty and poorly thought out decision was made to record a video of myself promoting The Marefriend's Patreon account shirtless and to call myself Corpulent Brony. I now have 1,050 subscribers, many of which I am very lucky to also call my friends, and I've created almost 100 videos. I've had the privilege to meet so many awesome individuals and am very honored to have been afforded such an opportunity. I obviously couldn't have made it this long with most of my sanity in tact if it weren't for all the help I've received along the way. The number one pony upon which the bedrock of my humble success has been built is, of course, The Marefriend. Many others have contributed, but to try and list them all here would be unfair as I would inevitably leave some out. So thank you everypony, and here's to another awesome year of pony! The pics and video are in from my bathroom renovations! Is this enough pony or do I need more? 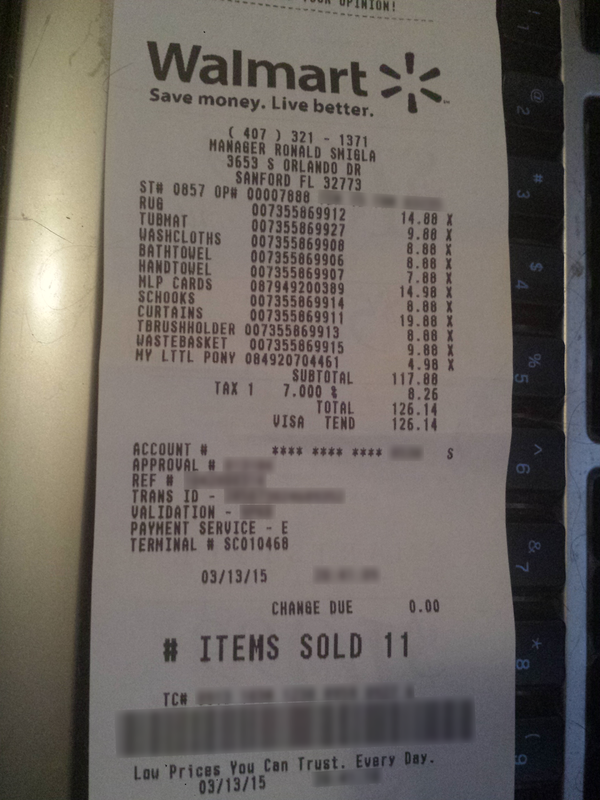 Yes, this is nearly $130 of pony merchandise for my bathroom. Expect pics and maybe a video soon!!! I recorded the live action parts of the video over the weekend, and I'm very happy with the way it turned out. So happy, in fact, that I think I'm going to eschew the fully animated portions I had planned and just do the animation on top of the live-action video. Most of that tedium was actually accomplished last night, leaving just some fancy After Effects editing that should take the thing to the next level followed by combining it with the introduction I have been working on for a while now. I hope to have something rendered and released if not tonight then at some point tomorrow, with the latest being Thursday. 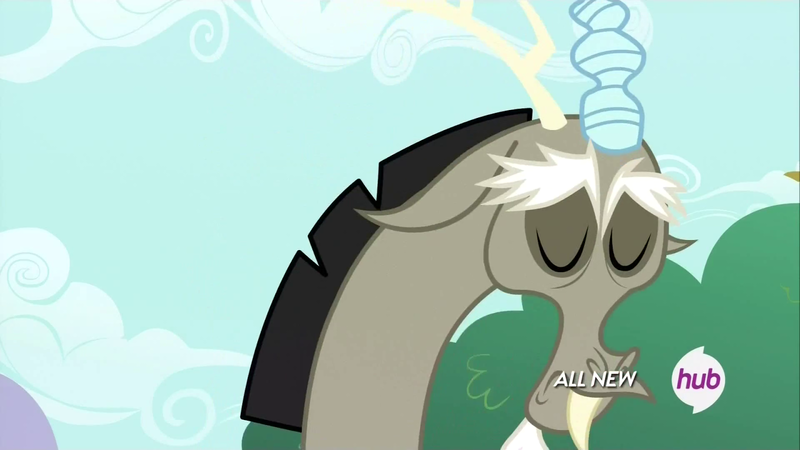 Not much time to celebrate, though, as immediately afterwards I must turn my attention to the Season 5 prediction video I'm planning to release the following week (and hope my predictions aren't proven true/false before I can even release the darn thing). This is probably a good exercise in preparation for the new season, though! Here's a quick and silly clip of me being facetious in a horse mask. Enjoy. I want to thank every single one of you for helping me get to 1,000 subscribers. The Corpulent Cartel is truly an awesome force. Please submit any questions you might have for the Q&A in the comment section of the video. 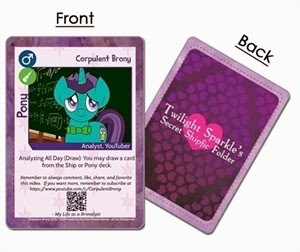 Submitting a question will gain you an entry to the giveaway, where I'll be giving away a core deck of the Twilight Sparkle Secret Shipfic Folder game or a copy of the Equestria Girls: Rainbow Rocks Blu-Ray/DVD combo pack. Check out the video description for full rules. Thanks again everypony! Basically, #HorseFame (F) is equal to the (base 10) logarithm of the number of YouTube subscribers (S) somepony has, making the #HorseFamous scale logarithmic in nature (much like the Richter scale). 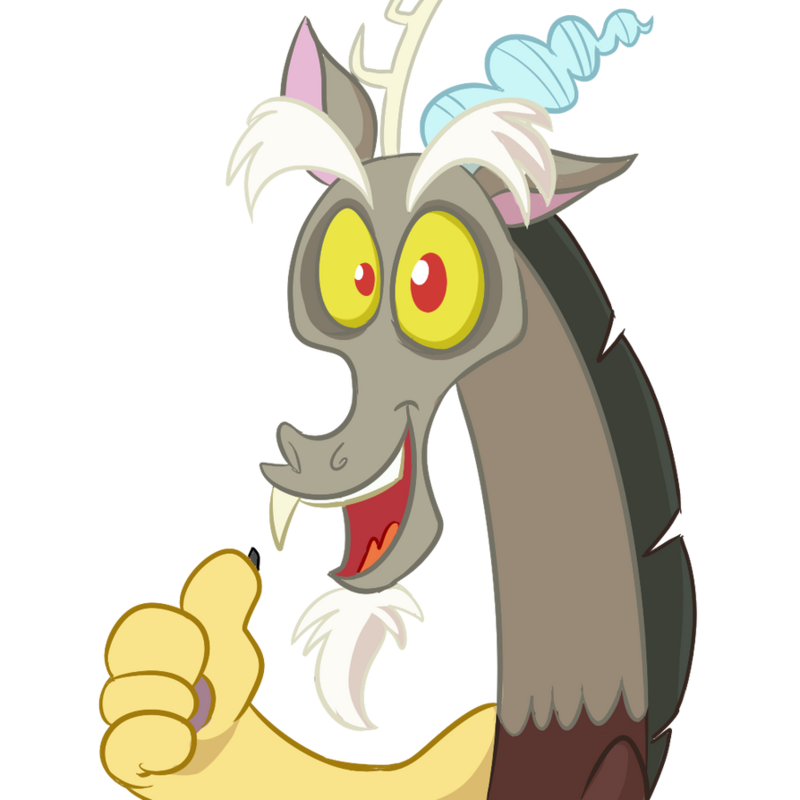 Of course, one of the most obvious faults of my scale is it takes only YouTube subscriber count into consideration; as a result, somepony like Dustykatt would score a paltry 4.3 while Antony C (well-known in the analysis community, but not as much outside) a 4.5. So perhaps this function should be constrained to those bronies who are #HorseFamous on YouTube for now, until a more generalized equation can be derived. Well, now that ONE THOUSAND awesome people have joined the Corpulent Cartel and subscribed to my channel, I officially rate a 3.0 on the #HorseFamous scale. Since it is logarithmic, I am still far from people like Minty Root (4.2), JHaller (5.2), or Living Tombstone (5.9). Still, it's something, I guess, though not really...because, at the end of the day, being #HorseFamous or not really doesn't amount to a hill of apples. But what does matter is all of you and how grateful I am to you awesome people for endorsing my shenanigans seasoned with occasional bursts of analysis. I am deeply humbled and honored to have earned each of your subscriptions. For fun, I created a chart showing where some of the people on my subscription list fall on this silly little scale. Hope you enjoy!